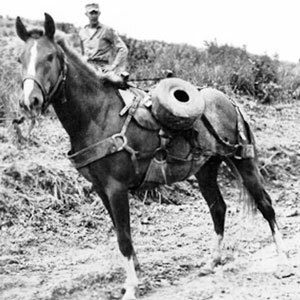 She was wounded twice and later received two Purple Hearts for her service, as well as several other military decorations. 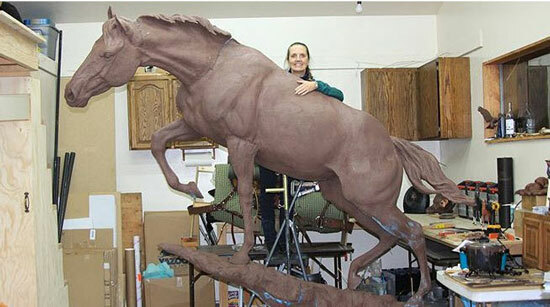 On Friday, a 10-foot bronze statue by sculptor Jocelyn Russell of the courageous — and insatiable — horse will be unveiled at the Marine Corps Museum in Quantico, Va. In fact, Reckless the hero has his own website – check it out.